The Season 2 finale takes us to NASA’s Jet Propulsion Laboratory (JPL). 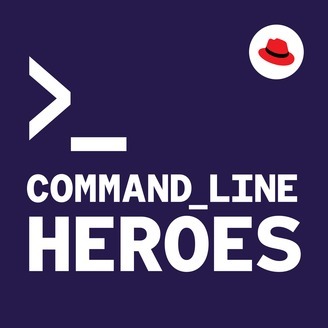 Tom Soderstrom shares how much JPL has gained by embracing open source. Hila Lifshitz-Assaf explains that NASA is solving some of their greatest problems with open software and crowdsourcing. And Dan Wachspress describes how working with NASA means proprietary companies need to make some sacrifices—but they get to work on the most innovative projects in the world. And while this may mark the end of Season 2, it's not really goodbye because we still want to hear from you. 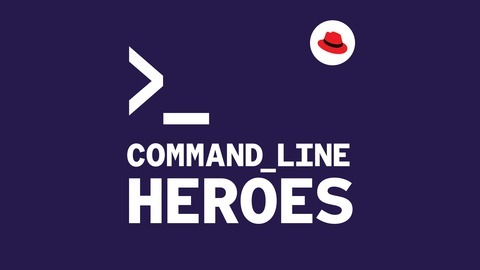 Reach out to us at redhat.com/commandlineheroes—we'd love to hear what you thought of this season.